The grains used to make this flour have been sprouted to increase the bioavailability of nutrients that lay dormant in whole grain. When the grain is sprouted, gently dried and milled under measured conditions, it becomes a stable, easy-to-digest whole grain flour, allowing it to maintain its freshness and shelf life much, much longer than unsprouted flour. Enzymes, vitamins and minerals are released; starches and proteins are naturally reduced into the simple sugars that are more easily absorbed into your body to provide your need for energy. These sprouted grain flours digest as a vegetable. Good digestion is key to good health. You'll notice the benefits in no time, and soon you'll be using these sprouted grain flours in all your favorite recipes. You can use sprouted flours the same as you would other flours in your baked goods and pasta, or substitute one for one with other flours. Organic whole grain sprouted spring wheat berries, milled. 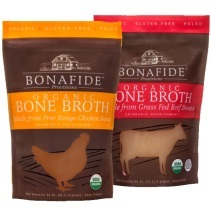 No GMO's, chemicals, additives, flavorings, colorings or enrichment. 1 bag containing 5 lbs. handles wheat, soy, peanuts, and tree nuts. WHY ARE THE BREADS AND FLOURS SPROUTED? Unsprouted grains contain enzyme inhibitors that block certain nutrients from being absorbed. For example, the mineral phosphorus is in the form of phytic acid and can’t be used until it is neutralized. Phytic acid is naturally converted by your body into phytates. Phytates bind with other minerals, such as iron, zinc, calcium and magnesium, making these vital minerals also unavailable for your body to use. The result may be mineral depletion from an innocent-looking grain. Soaking or sprouting the grains allows an enzyme called phytase to neutralize the phytic acid. This makes phosphorus and other minerals available to your body to use. But that’s not all sprouting does. Research into the nutrient value of sprouted whole wheat found it to have: 28% more thiamine (B1), 315% more riboflavin (B2), 66% more niacin (B3), 65% more pantothenic acid (B5), 111% more biotin, 278% more folic acid, and 300% more Vitamin C than non-sprouted whole wheat. WHAT DOES SPROUTING GRAINS DO TO THE TASTE? Breads, pastries and other foods made with sprouted flour have a delicate flavor as compared with unsprouted flour. WHAT DOES SPROUTING DO TO THE GLUTEN? 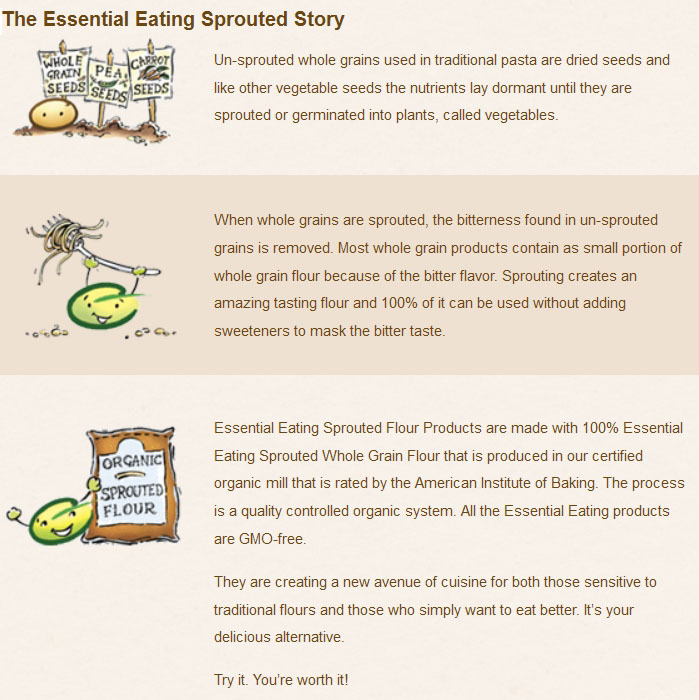 Although there are rumors that sprouting eliminates gluten, it’s not as simple as that. Sprouting or pre-soaking will reduce the carbohydrate content slightly. Sprouted grains are also much easier to digest. However, gluten is a protein and some sources say it doesn’t break down when sprouted. Bottom line, if you are gluten intolerant or have Celiac’s disease, it would be best to ask your Doctor or other certified/licensed health care practitioner if it’s okay for you to consume sprouted grains. DO YOU HAVE A WHEAT FREE SPROUTED BREAD? Yes! Manna Organics make a lovely Whole Rye bread. Do keep in mind that although this bread doesn’t contain wheat, it isn’t gluten free. CAN I SUBSTITUTE SPROUTED FLOUR WHEN BAKING? You can use sprouted flours the same as you would other flours in your baked goods and pasta, or substitute one for one with other flours. Sprouted Spelt flour does not rise as high as sprouted wheat flour in baking. I USED TO LOVE TO SNACK ON PRETZELS. DO YOU HAVE A SPROUTED VERSION? Yes! Essential Eating make sprouted pretzel puffs, which is a tasty and fun snacking food. This product was packaged using equipment that also handles wheat, soy, peanuts, and tree nuts. Keep sprouted flours in DRY ambient air conditions and they will stay fresh for at least 6 months. Do not store flour near foods and products with strong odors. Unlike unsprouted flour, sprouted flour does not need to be refrigerated. Refrigerating may add unwanted moisture that may spoil the flour. 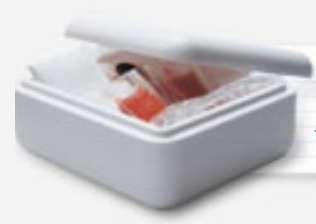 Freezing in tightly-packed, air-tight container may extend the shelf-life past 6 months. If frozen, return the flour to room temperature before using.